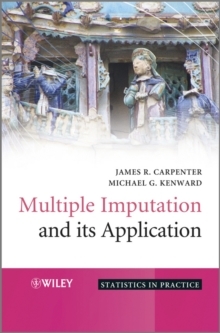 There has been increased interest in studying cancer patient survival in recent years, which has prompted advances in methods for estimating and modeling cancer patient survival. 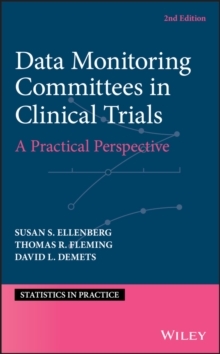 This book is the first focused on this topic, and uses real data and software to illustrate the methods involved. 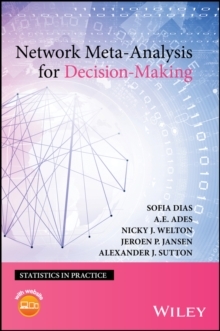 The supporting website provides code to enable readers to reproduce the analysis top illustrate the examples included in the book. 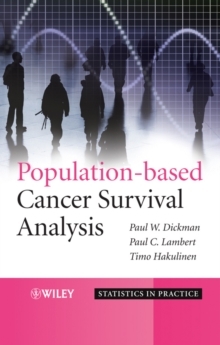 The book presents methods for population-based cancer survival analysis, that is, the analysis of patient survival using data collected by population-based cancer registries. 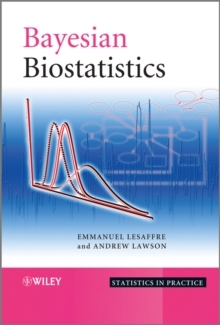 The primary focus will be on the statistical methods but non-statistical issues that arise in population-based studies of cancer patient survival, such as registration, coding and classification, and follow up procedures are also discussed.